A fishing reel spooler is one of those fishing accessories that is almost a must have. The alternative requires two people and applying tension manually to the spool so the line goes on smoothly to prevent bird nesting when the fishermen first casts. This little device can save a lot of time and frustration. 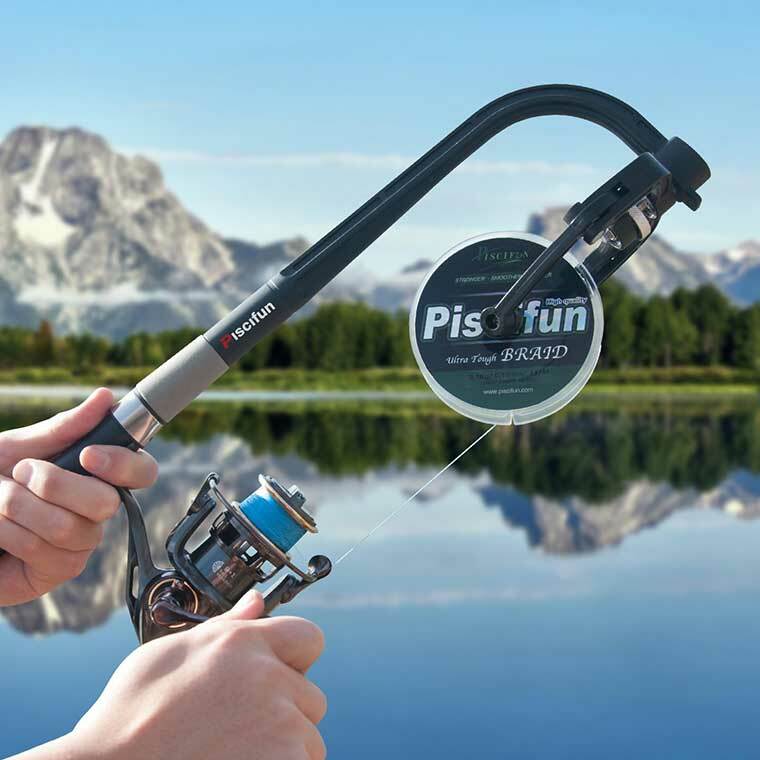 Putting line on a fishing reel under the right pressure is key. Putting the line on under even pressure reduces the chance for those tangled messes and the “bird nest” look when the line starts to come off the spool wrong. This product is backed by a 1 year warranty and has amazing reviews. With a spooler setting up a new real is easy. The device itself is small too, so you can throw it in a fishing bag or leave it in the boat just in case you need to set up a another rod.